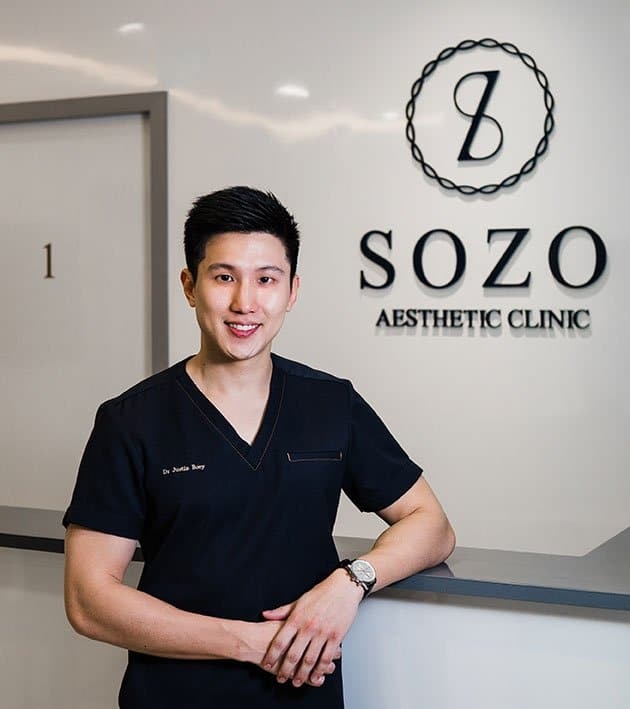 A perfectionist at heart, Dr Boey combines a keen eye for aesthetics and steady hands to achieve natural and harmonious results. 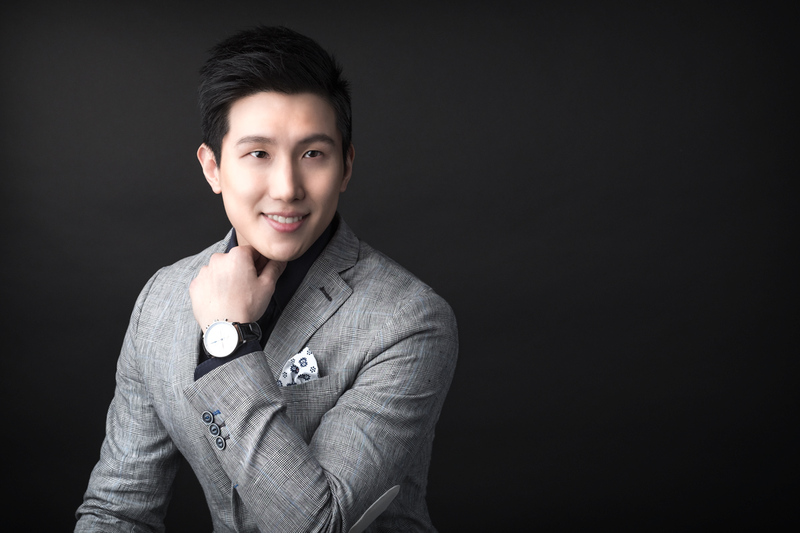 I'm Dr Justin Boey, an Aesthetic Doctor in Singapore. I believe that Aesthetic Medicine consists of equal parts Art and Science. 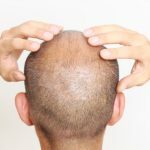 In particular, I'm passionate about Facial Aesthetics and Hair Loss treatments. I seek to deliver natural and elegant results based on my minimalist philosophy of “Less is More”. I'm also an advocate of time-efficient and cost-effective treatments that are backed by concrete research evidence. I believe in open sharing of knowledge and skills to patients and fellow doctors alike. This is because as a Key Opinion Leader and Physician Trainer for Stylage Dermal Fillers, I'm constantly amazed at the new perspectives I acquire even as I teach. Lasers and Injectable treatments are my core skills. 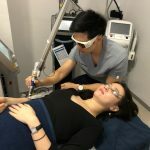 Having performed more than 5000 laser treatments, I'm the first doctor in South-east Asia to offer PicoPlus laser and also Key Opinion Leader for Enerjet 2.0 for Acne Scar removal. Hair Loss treatments are also my area of expertise. I'm privileged to be a pioneer in Regenera Activa treatment. Fully accredited by Singapore Medical Council’s Aesthetic Practice Oversight Committee. 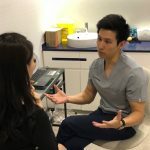 Bachelors of Medicine and Surgery from National University of Singapore and Certificates of Competence in Aesthetic Medicine. Professional memberships: American Academy of Aesthetic Medicine and American Board of Laser Surgery. Prior to starting my own clinic, I worked at the National Skin Centre and 2 other established aesthetic clinics in the CBD. I trained extensively in Seoul, London, Paris and Boston. Thereafter, I obtained my post-graduate diploma and masters degree with distinction from the American Academy of Aesthetic Medicine and Queen Mary University of London respectively. 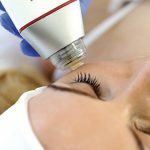 Troubled by sagging skin despite Ulthera, Sygmalift or Ultraformer HIFU treatments? Acne is a condition that is often viewed as difficult to treat by many patients. I have a personal interest in treating acne and acne scars, having battled acne during my teenage years. Pioneer doctor for Regenera Activa, Lutronic PicoPlus laser and Ultraformer III HIFU. Key Opinion Leader and Physician Trainer for Stylage Dermal Fillers. My interest in writing and research stems from my research stints at Imperial College London and the National Skin Centre. I'm honoured to have my research on skin cancer published at the World Congress of Dermatology in 2015. Another highlight of my career was a plastic surgery posting at Harvard Medical School’s teaching hospital, Beth Israel Deaconess Medical Centre, on scholarship. Working with the best aesthetic surgeons taught me the importance of being intensely passionate and dedicated to my work. I'm committed to put my medical skills to the best use. In my military service, I served as a Commando medical officer. Apart from this educational website, I also contribute regularly to DoctorxDentist. I hope that you enjoy reading my insights as much as I enjoyed penning them down. Cheers!